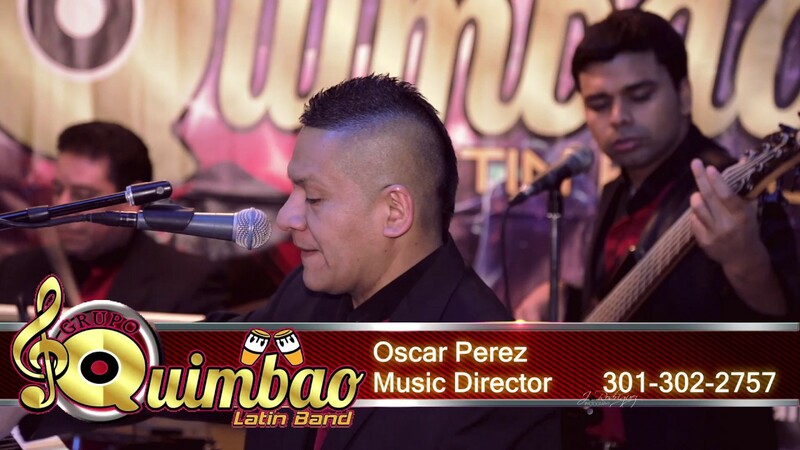 We have a band with very professional musicians and many years of experience in Latin and international music. we play: salsa, merengue, cumbia, bachata, chacha, bolero, cuban music, mexican music, latin jazz, almost all latin rhythms. we have a complete service, with professional sound, regular lights and laser lights, we also work with many djs and look for the ideal dj for your event. I have experience working in events for almost 25 years. Our goal is for the client to be very happy with your event, as we know that it is very important for them to be successful at their party and at the same time it is important for us to provide the best service for future events and clients. Best Latin Jazz Dance Band Ever!! 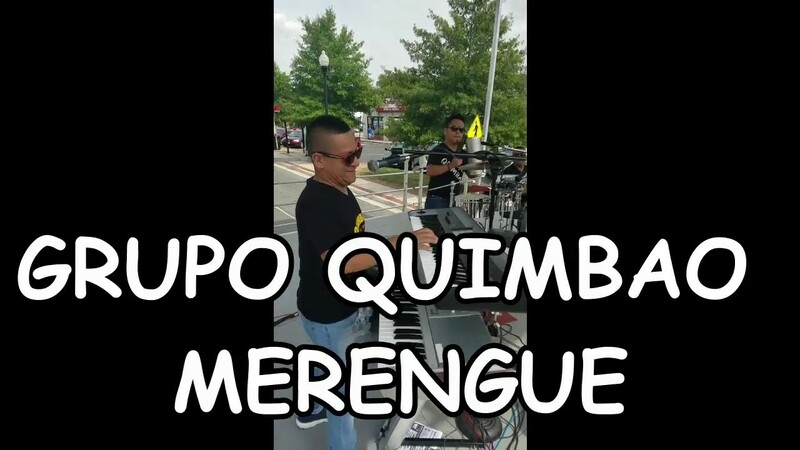 I hired Quimbao for our Latin Dance Party on April 1, 2017. We are a Retirement Community of diverse residents. Everyone loved this band and their music! The dance floor was always full and the music was top notch! They played a variety of Latin Jazz and dance selections that pleased us all! Everyone asked when will we have them back, so this will be our Annual event with Quimbao. I hire them every fall for a Colombian house party and it's AWESOME. Oscar and his band are really talented and fun. Best group with great music! I held a Cinco de Mayo party at my work for older residents and it was amazing! They loved all the music the group performed and asked to have them back! I will absolutely be having them back to our community! I hired Quimbao band for my daughter's birthday celebration. My daughter and her friends liked the salsa and cumbia music and loved the merengue and American dance music. We will cherish that night. I plan to hire them again when I have another party/event. 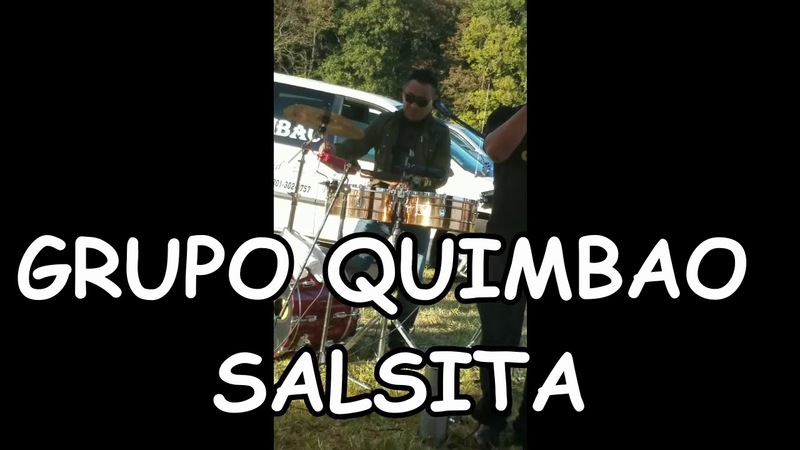 Thank you Oscar Perez and Grupo Quimbao for performing at my mom's 50th birthday party. Everybody enjoyed the band and had so much fun. We would recommend this band to anybody that is looking for a great show! 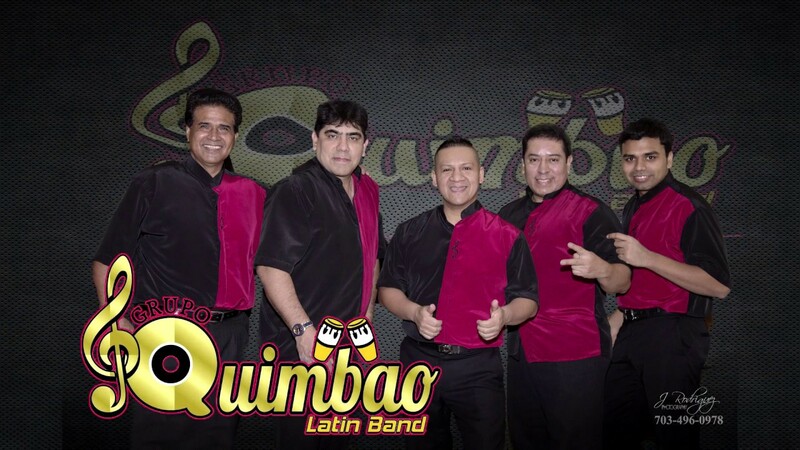 We are QUIMBAO LATIN BAND! 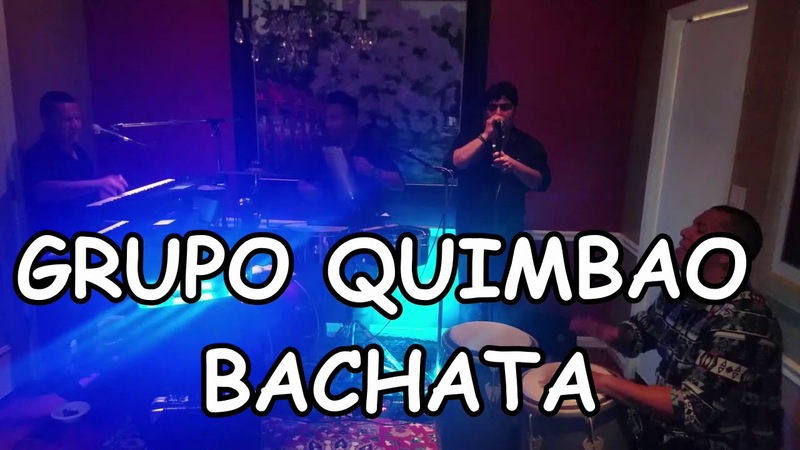 With over 20 years of experience as a professional band, Quimbao plays a variety of Latin styles, including Latin jazz, Salsa, Merengue, Cumbia, Bachata, Rock, plus a few classic American dance tunes to keep your guests in motion! Let us know what you’d like by sending us an email. We’ll send you a quote within a few hours. Trust and credibility are paramount to us, which is why we put your needs at the heart of what we do. We take requests for those special songs. We will follow your dress code needs. We come on time and give you the best value for your dollar. international music : santana ,celia cruz,tito puente,boleros ,cha cha ,latin jazz ,soft music ,ballad and many more. popular mexicans songs ,el rey,cielito lindo etc. international latin music ,latin jazz.